Adnyamathanha country can be found at the northern end of the Flinders Ranges in Australia. It was here that one of the country’s most major archaeological find was made...purely by accident. Looking for a private area where he could relieve himself, Clifford walked up a narrow path where he found a spring surrounded by spectacular rock markings. Curious, he followed the trail of artwork—and what he found was a 50,000-year-old archaeological wonder. 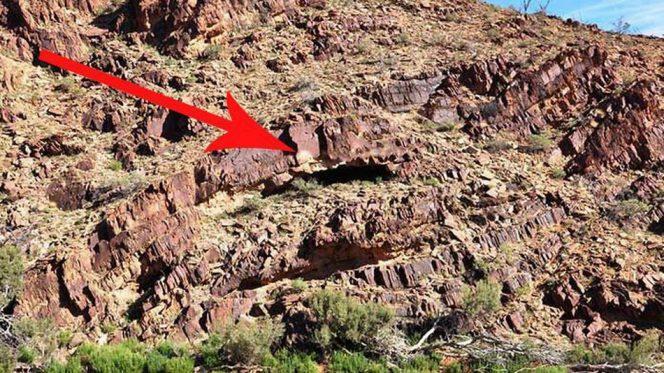 It was an aboriginal rock shelter! Clifford noticed that the walls of the shelter were black from smoke—a sign that humans had, indeed, made this their home. Excited, he rushed back and alerted Giles. Once Giles saw the site, he agreed that it was certainly something special. 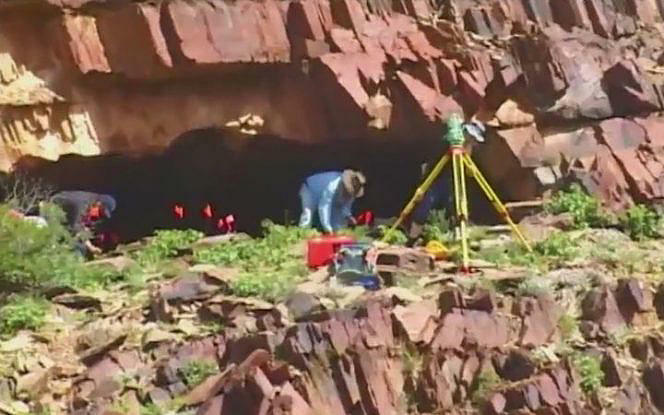 The excavation began in 2011, and it was determined that it was the oldest inland aboriginal site in Australia. The shelter was occupied for around 40,000 years before it was finally abandoned around 10,000 years ago. 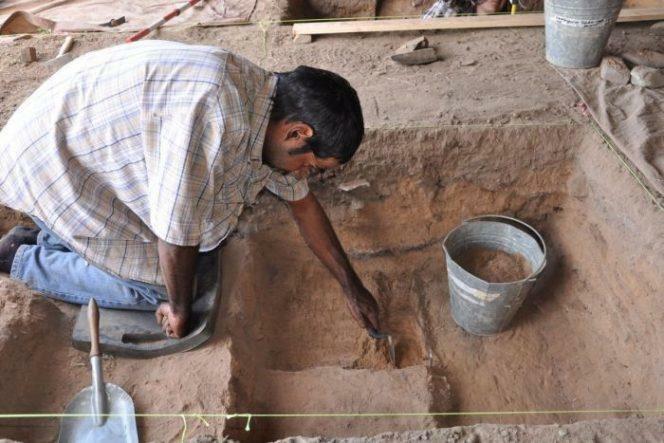 The archaeologists found a veritable stash of ancient goods and layer after layer of animal bones, charcoal, ash, egg shells, plant material, and ceremonial paints. The tools the archaeologists unearthed almost proved to be another major historical first. 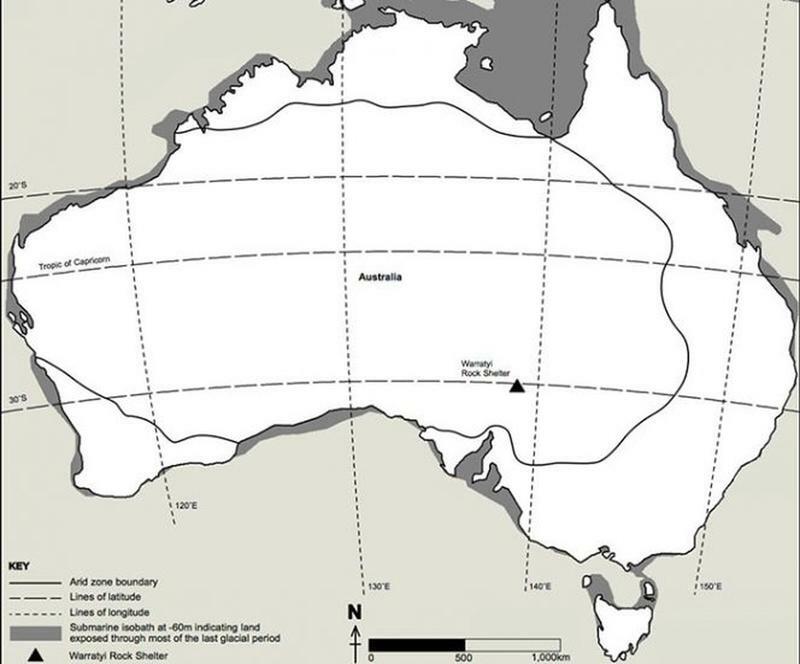 The axes and awls found were between 33,000 and 40,000 years old - making them the oldest example of these types of tools in Australia and Southeast Asia. 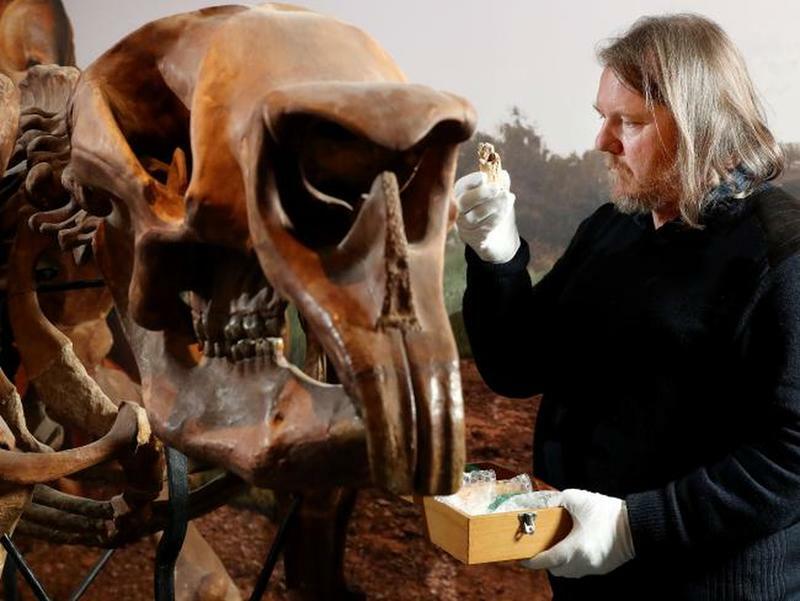 Also uncovered were bones from the remains of 16 different types of mammals and one type of reptile. 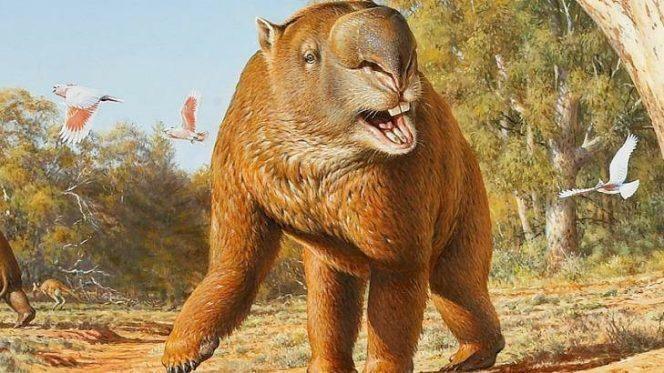 The most remarkable discovery were the bones of a Diprotodon optatum, a prehistoric wombat-like marsupial that was as big as a rhino! 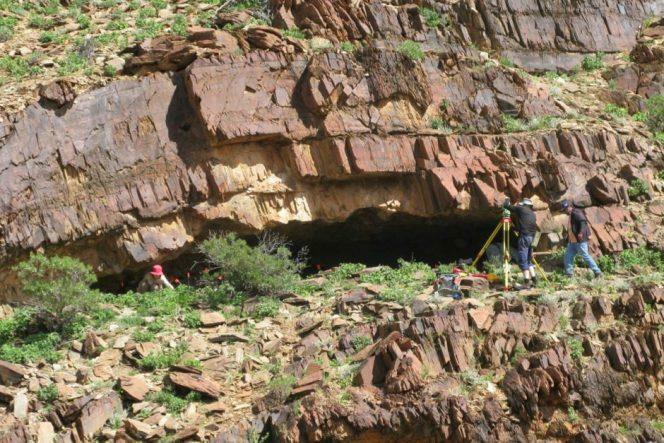 Finding this mammal’s bones in the shelter was proof that this creature served as a major food source for the ancient aboriginals. 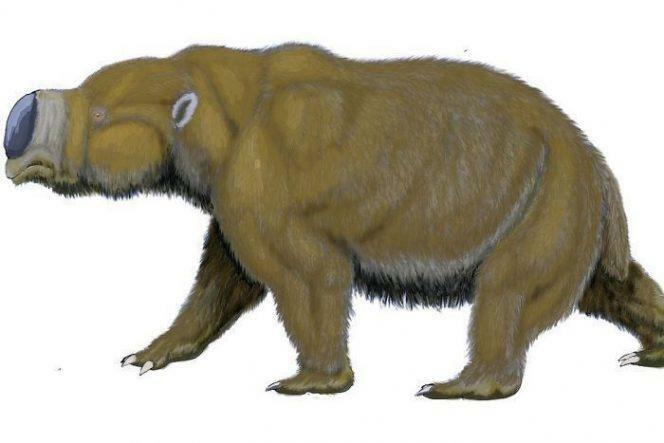 There was no way for a creature of this size and shape to get into the cave on its own. This meant that the animal was hunted and carried to the shelter. 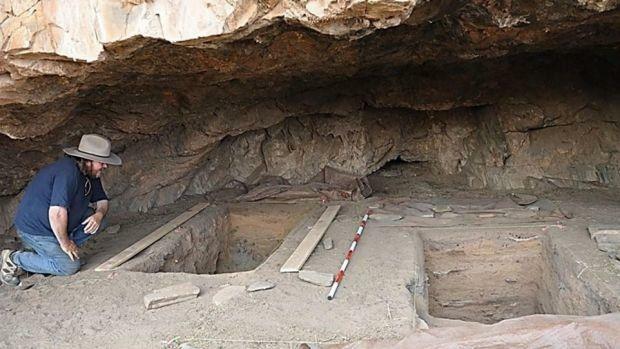 One of the most important part of this find was learning that caves and shelters like these were only used sporadically, probably when the weather made living in exposed conditions impossible. 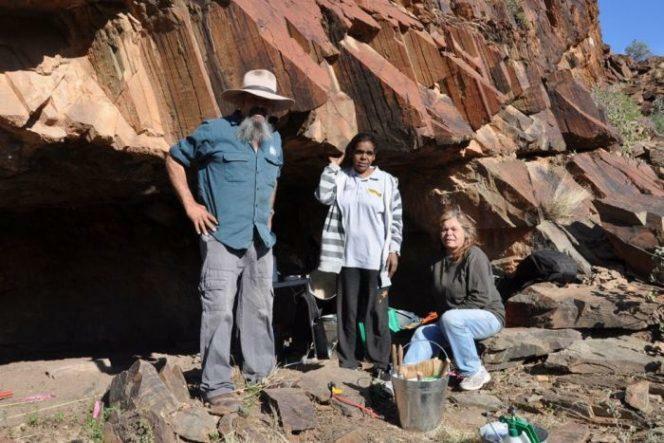 It taught archaeologists that ancient aboriginals mostly lived a nomadic life.